By utilizing our affiliated national Customer Care Agent (CCA) network, all of our field work is performed by factory trained and fully licensed technicians. 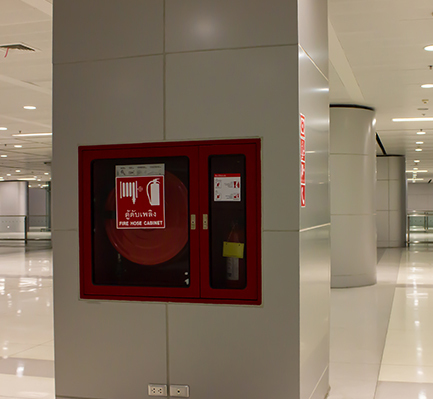 FireServ provides cost-effective and long-lasting fire system protection that is guaranteed to provide you with total peace of mind for your retail locations. 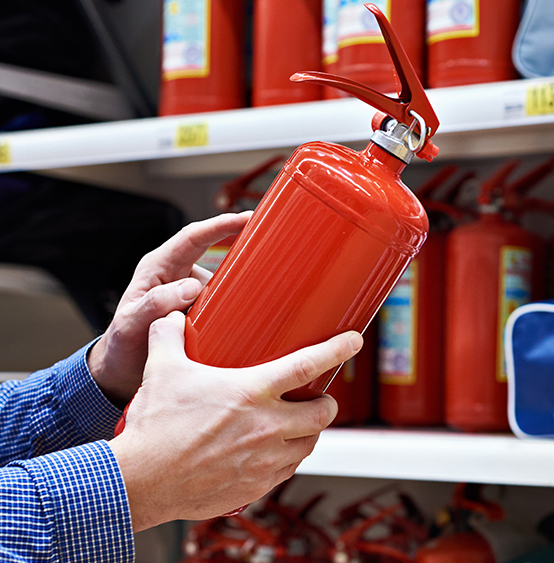 Our teams consistently stay on top of the latest additions and changes to fire and safety codes for the retail industry at the local, state, and national level. We provide you with a customized and up-to-the-minute fire-protection system design that will integrate perfectly with your commercial setup. Call us today for more information on how to ensure your retail businesses are up to code. Our experienced technicians are committed to providing you with the most logical recommendations for all applicable state and local regulatory requirements. FireServ makes sure that the solutions we provide you with are cost effective. It is our goal to make sure you get the perfect fire safety system for your needs. Avoid fines from not being up to code, and call our experts today to ensure that your buildings are adequately protected. The danger of fire is ever present in all different types of facilities, both commercial and industrial. Fire is erratic, and life threatening, but we can set up powerful fire protection systems to control fires and minimize the damage that a fire can cause. If you are looking for a retail business fire protection system, contact FireServ today. Our experts will guide you and ensure that all your locations are up to code. Your retail business will be outfitted with a custom tailored solution that abides by all applicable local, state, and national regulations and codes. Our team of highly skilled service technicians will ensure that all of your equipment is serviced and maintained properly within the manufacturer’s guidelines. FireServ’s fire protection systems for retail businesses are carefully designed for the specific needs of the retail industry. Protect your property and people, and avoid fines. Call FireServ today for a consultation about your retail business fire protection system.